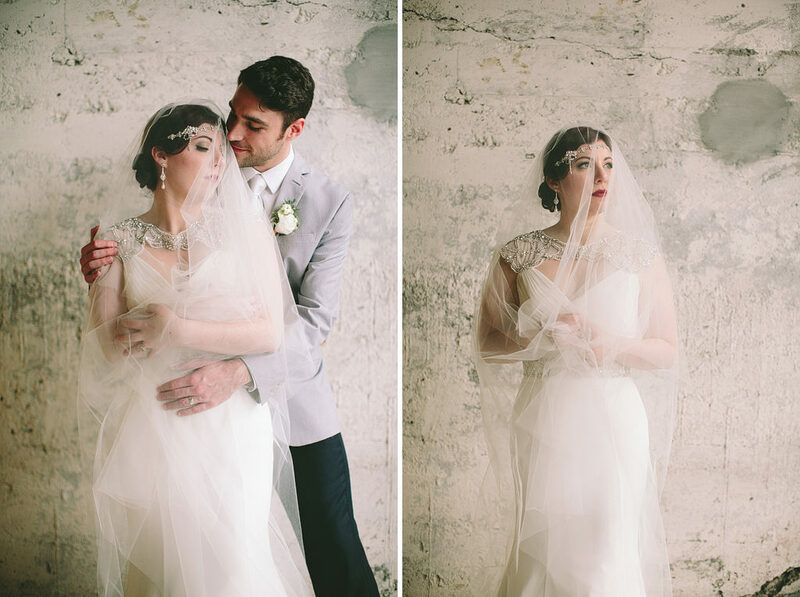 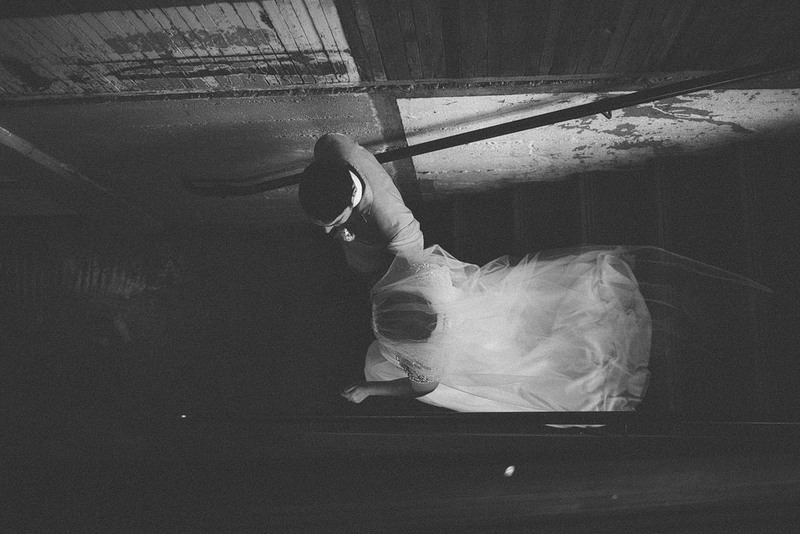 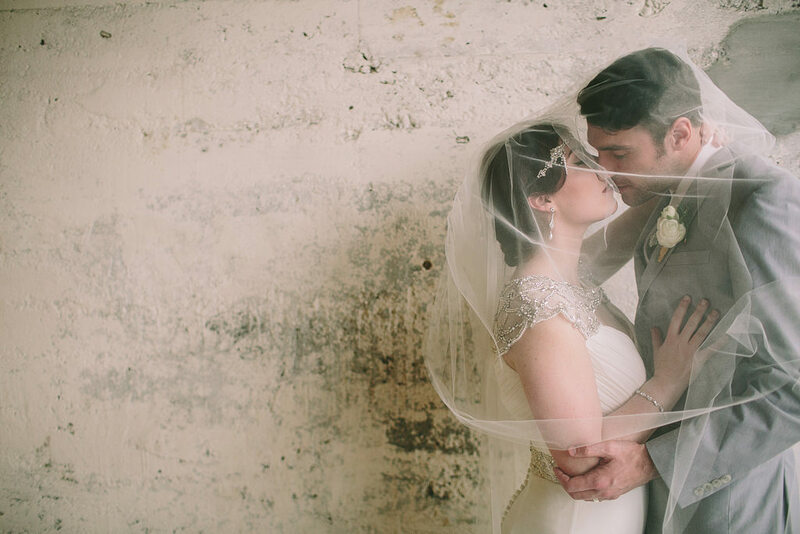 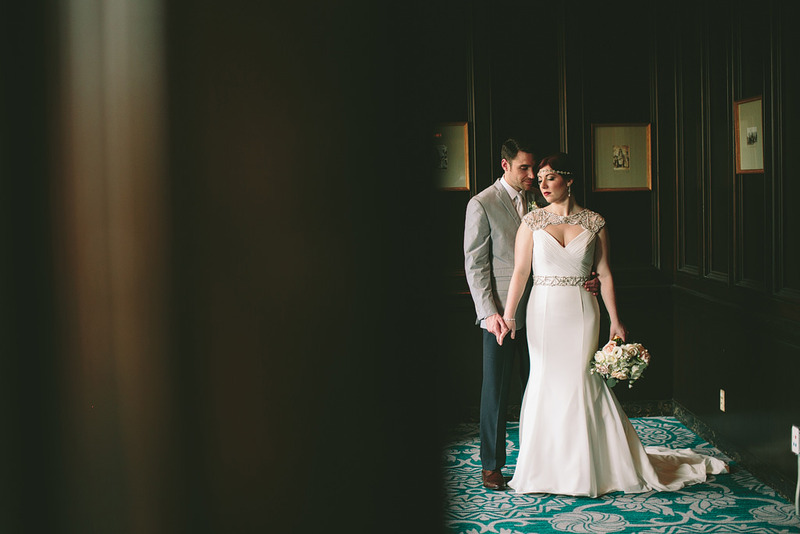 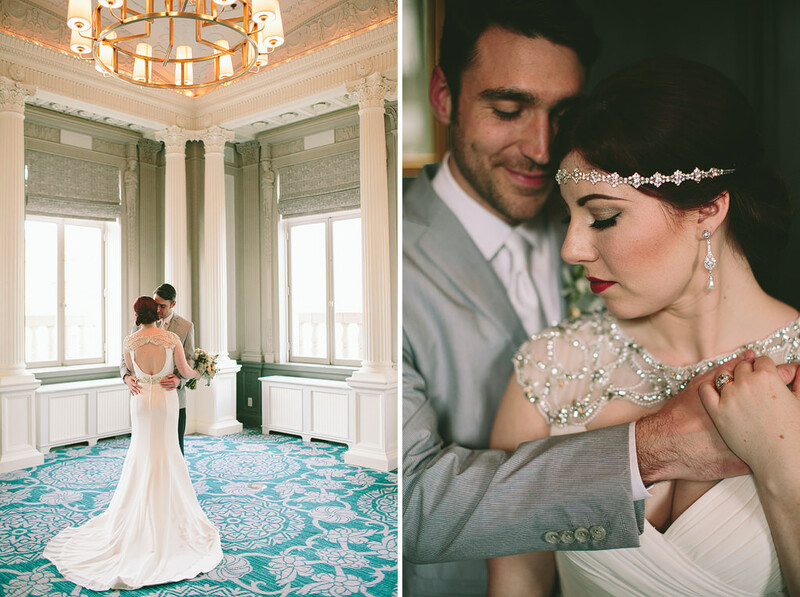 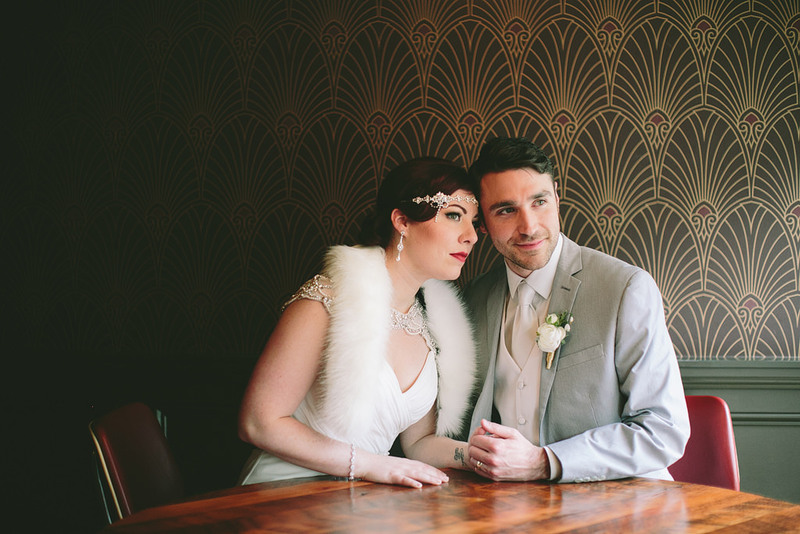 A little sneak peek at Kelly & Tony’s incredible wedding from last weekend! 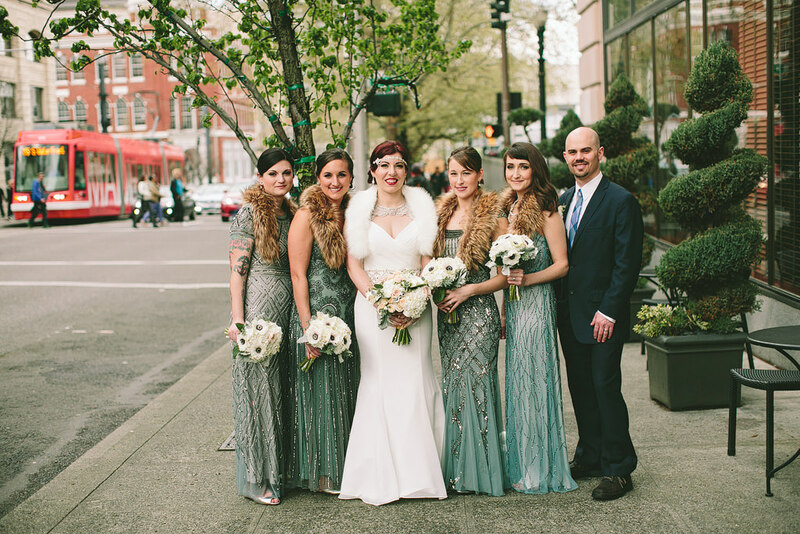 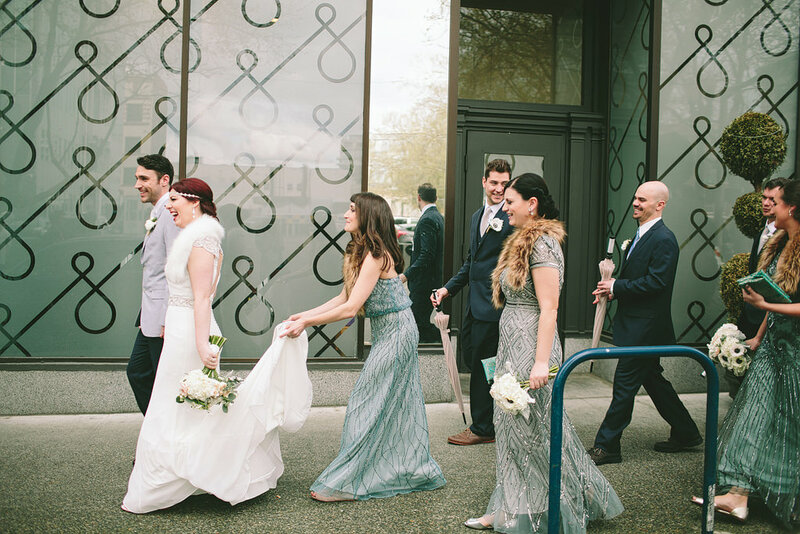 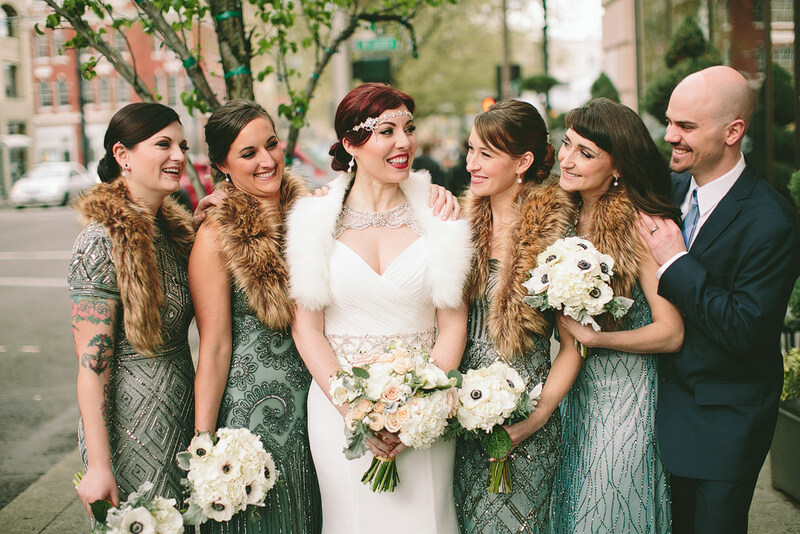 The bridesmaids wore gorgeous, long, beaded dresses with faux-fur shawls, and had really awesome umbrellas! 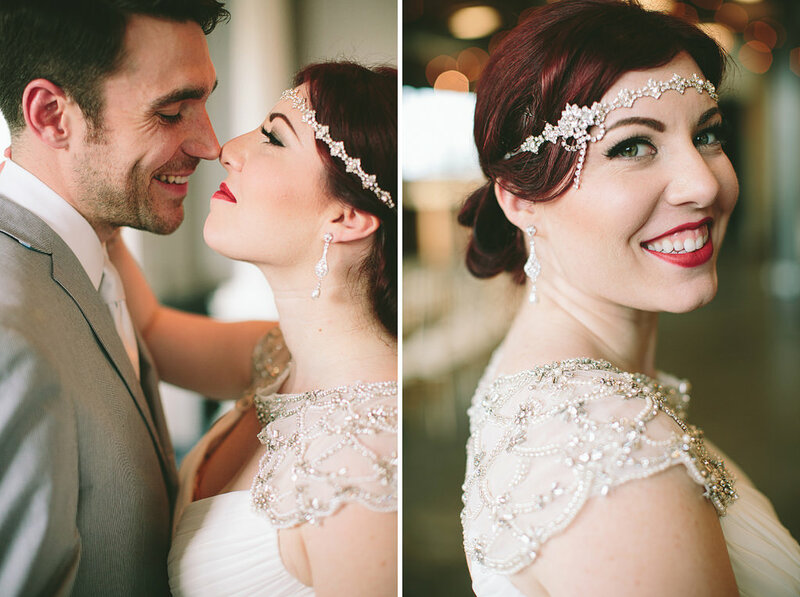 Kelly’s diamond headpiece was amazing! 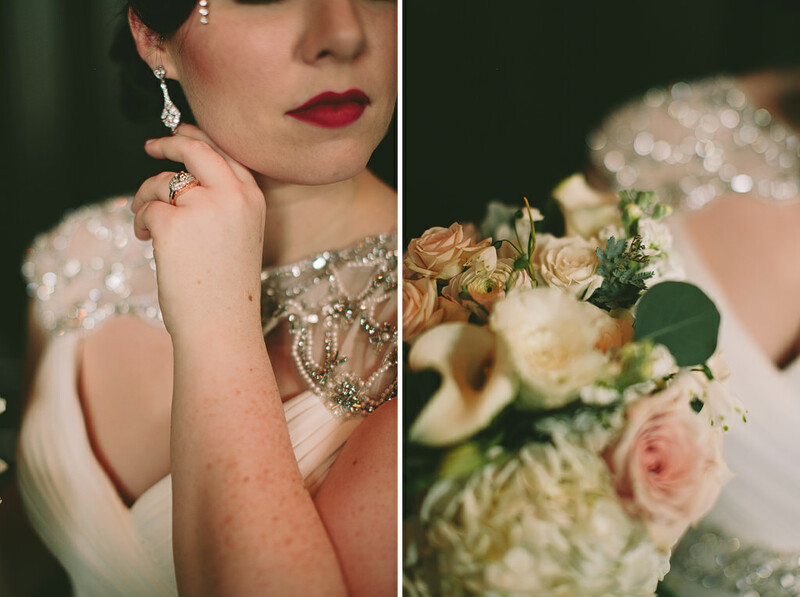 It paired so perfectly with her dress and other jewelry! 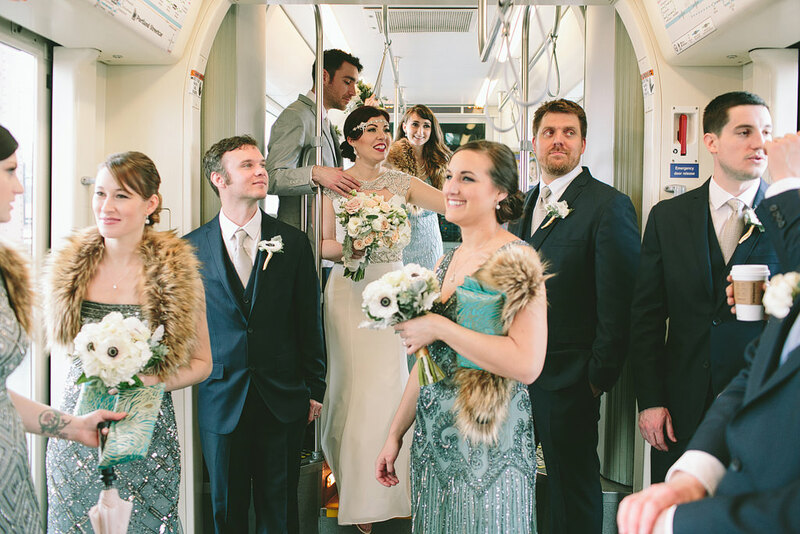 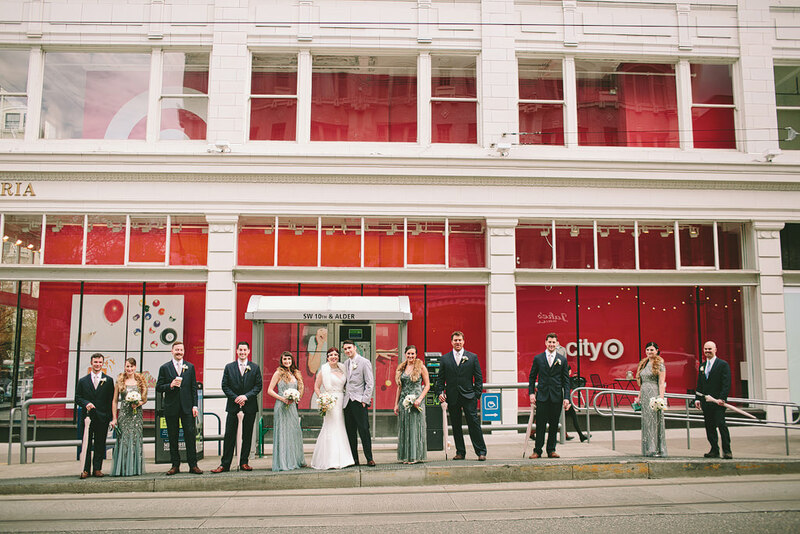 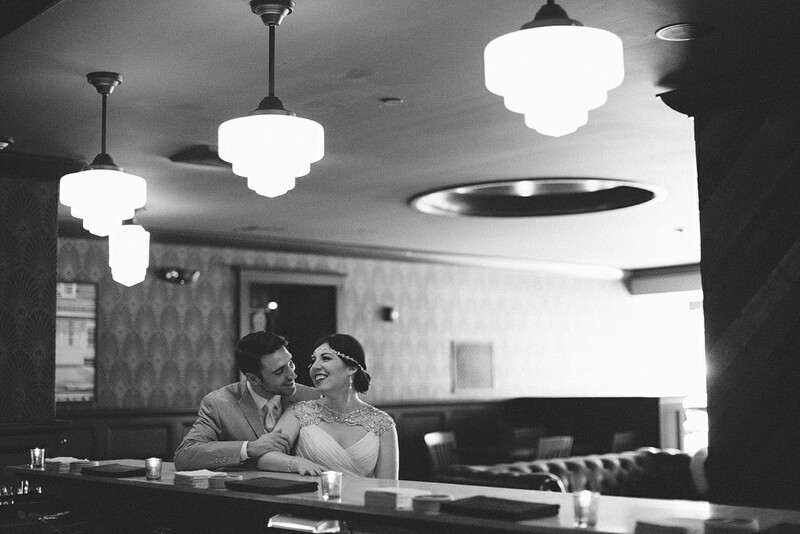 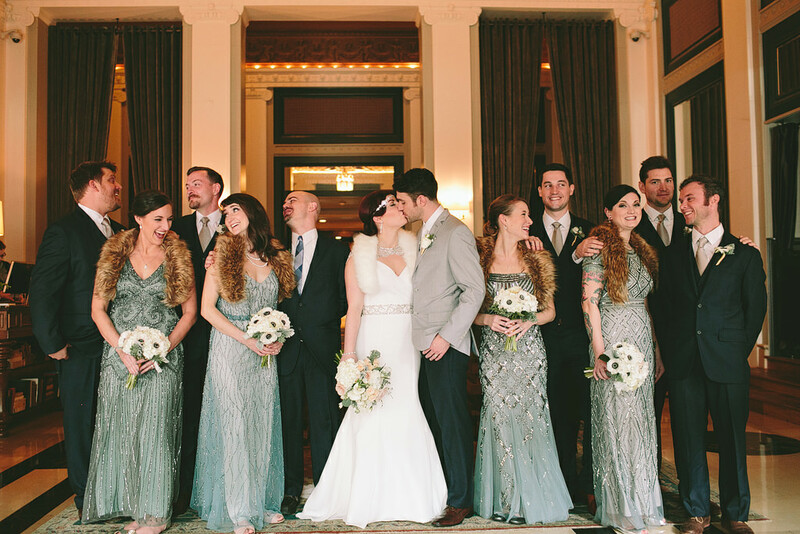 They got ready at the Sentinel downtown, then we all jumped on the street car to the LeftBank Annex, where they were married and had a fabulous celebration! 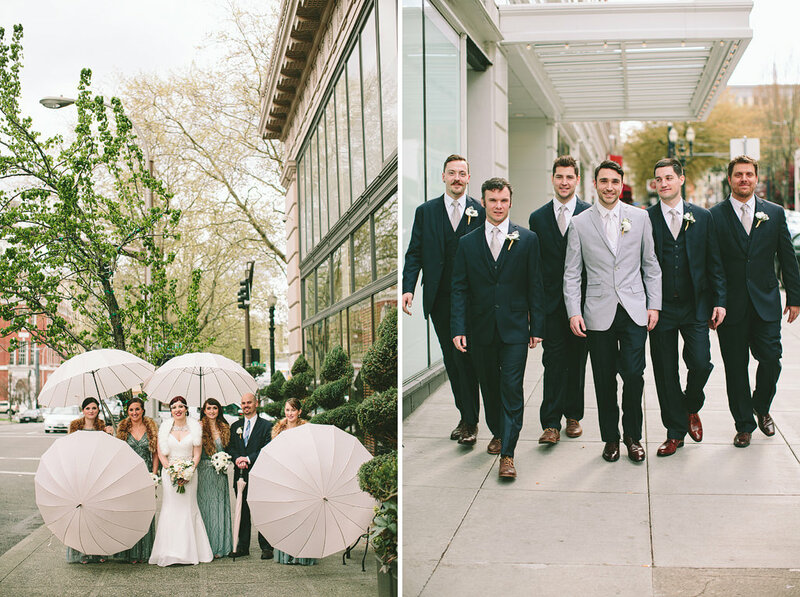 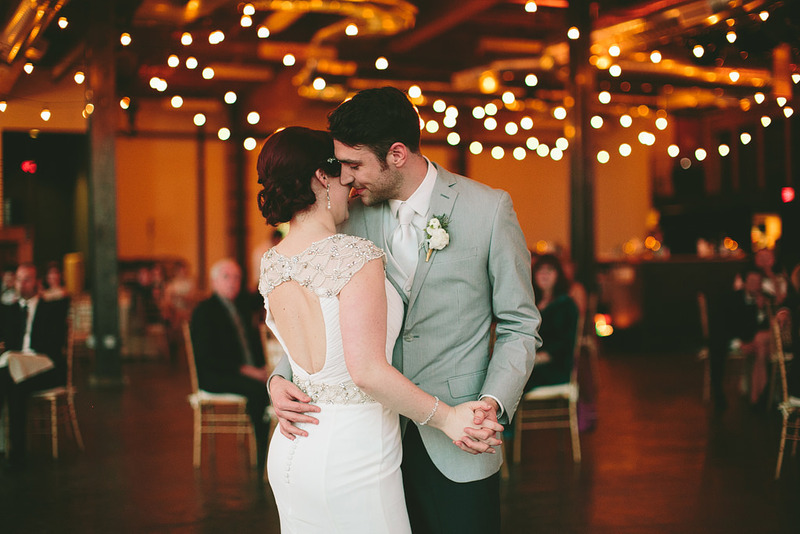 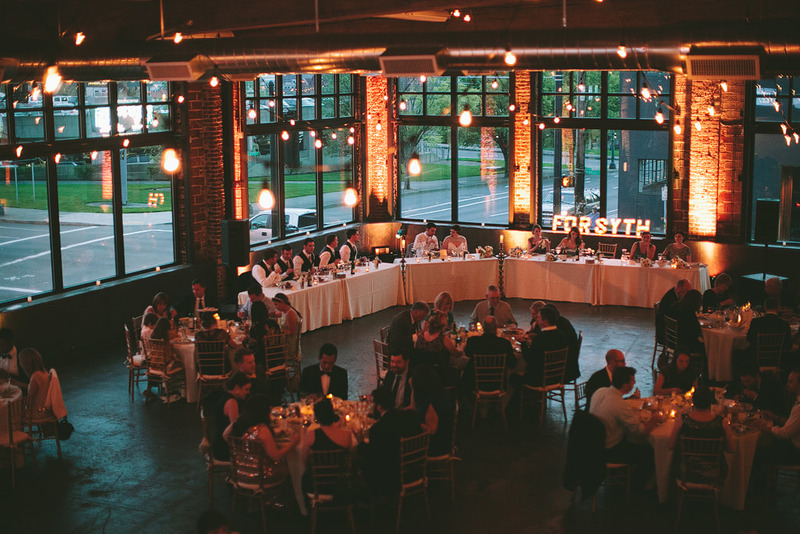 I can’t wait to share more from this fun wedding!